JUST SOLD to MY INCREDIBLY HAPPY BUYERS! GREAT HOUSE. GREAT STREET. GREAT LIVING! Rarely do homes come avail on this Upper Lynn cul-de-sac. 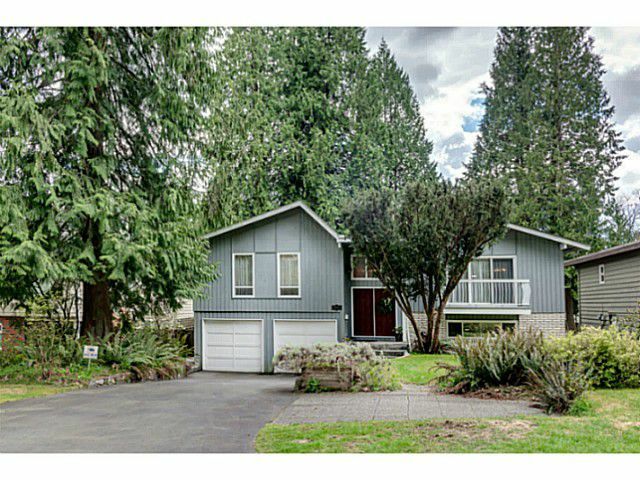 2800 SF family home on 7552 SF level lot. South facing fully fenced backyard ready for the kids & dog. 3 bdrms up, master w/full ensuite,family room w/cozy wood burning fireplace off kitchen, SS appliances. Down has rec room, bdrm, full bath, den ( 5th bdrm?) Easy to suite. 2 car garage w/3rd prking spot. Many updates to enjoy while you add in the 'wow'. Upper Lynn Elem & a wonderful daycare just a short walk thru trail at end of cul-de-sac. N Van lifestyle at your doorstep! Hike, bike, coffee at 'End of The Line'; new library w/ outdoor concerts. This is a community you want to be a part of. Opens Sat, 25th/Sun, 26th, 2-4pm.